Aspirin is known all over the world for its properties: it treats inflammation, temperature and headache. Almost every person has this drug in his medicine kit, as this is really an “ambulance”. However, aspirin can help you not only in medical cases, there is another possible use of aspirin in the household. Aspirin consists of chemicals that can help in many different cases and not just relieve pain. Surprised? 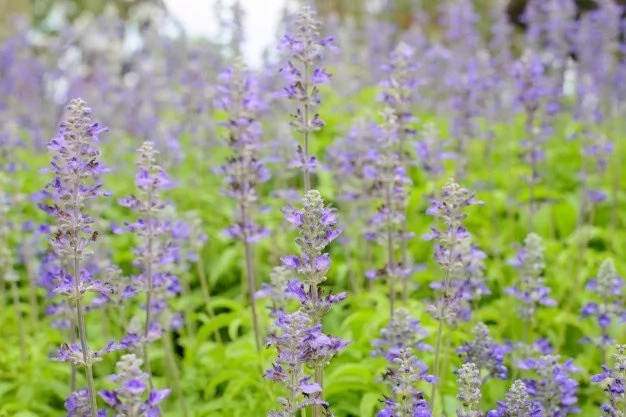 It can be used for other purposes: from relieving pain to helping plants live longer. You can also use it to make various masks for your hair and face, and also to get rid of acne. 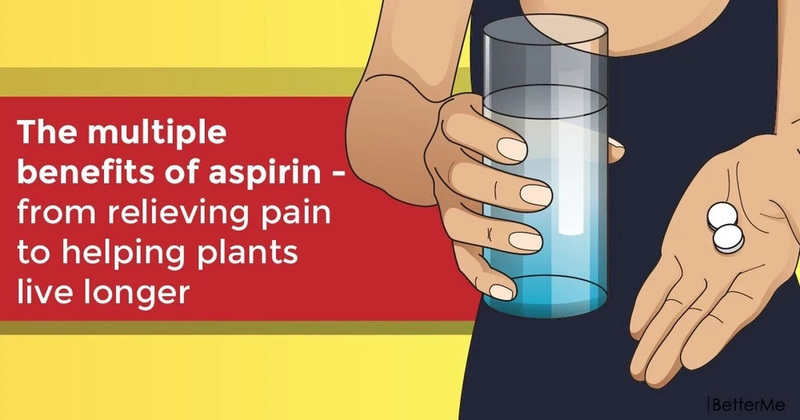 Scroll down to see a few non-medical ways that aspirin can help around the house. You can try using aspirin in case your car's battery won't start. You need to drop crushed aspirin tablets directly into the battery, a couple for each cell, after popping it open. In fact, salicylic acid contained in aspirin can act with sulfuric acid within the battery. So, it will help your car to drag itself to the station. If you suffer from dandruff, you can use aspirin, because it can do wonders due to its component – salicylic acid. You need to crush 2-3 aspirins and add them to your favorite shampoo, massage your scalp with this mixture. Before washing it off, leave it to act for 5 minutes. 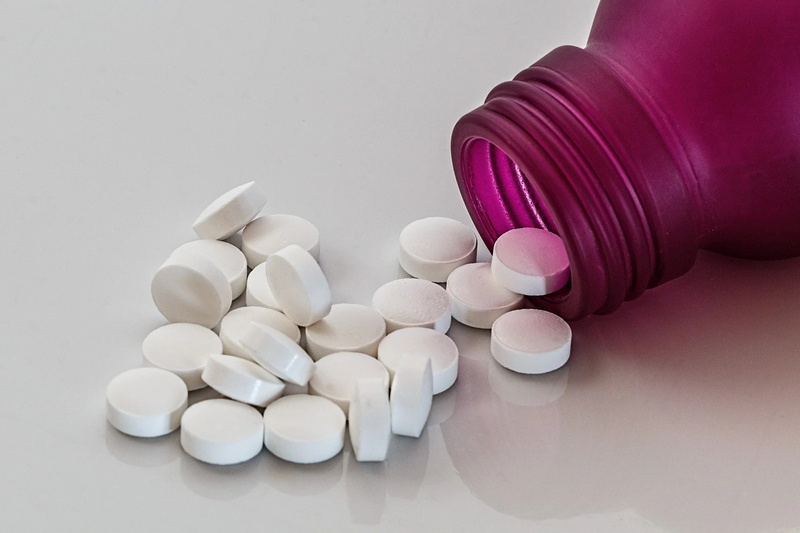 As we said earlier, aspirin contains an effective component, such as salicylic acid, so it has the ability to block both ethylene production and mold. You need to make a combination of water and crushed tablet of aspirin and then pour on you flowers with it. You can also place bouquets in this mixture to help your plants live longer. Aspirin has the ability to remove dead cells and oil from the skin. What’s more, this magical drug can fight acne and psoriasis, because it can unclog pores and lowers swelling, skin lesions and redness. You need to add five crushed pills of aspirin and a teaspoon of honey in a quarter cup of water. 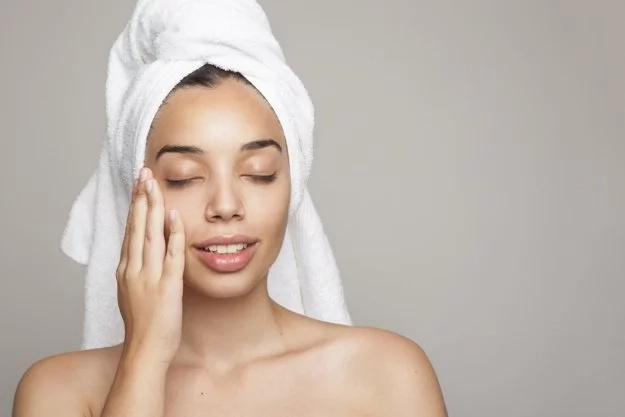 When done, apply the mixture on your skin and leave it to act for 10 minutes. Wash it off with water. When you sweat, you can find sweat stains on your clothes that are hard to erase. Luckily, you can get rid of these stains with the help of aspirin. You need to create a paste: add five crushed pills of aspirin and a teaspoon of honey in a quarter cup of water. Apply this paste to the stains on your clothing and leave it to act for a few minutes. Then rinse and wash the clothes as usual.